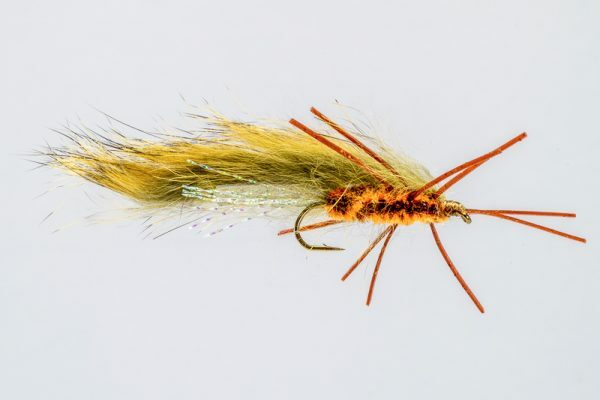 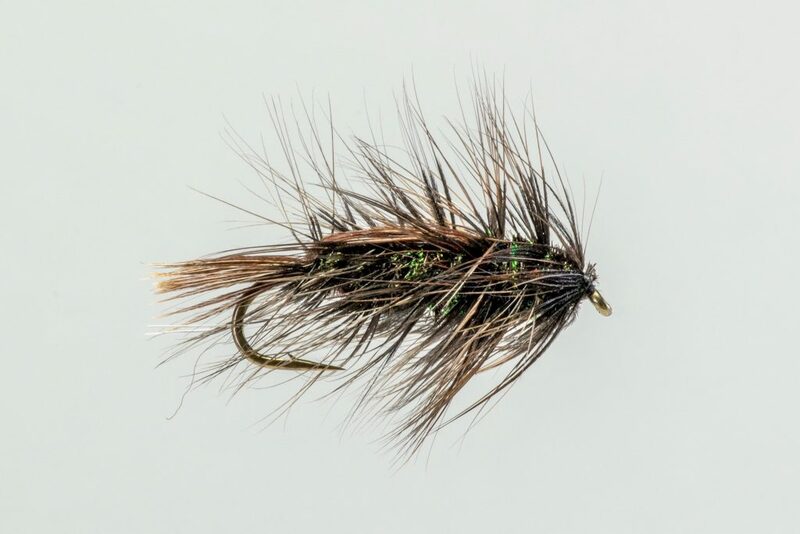 HEADHUNTERS SAYS Lake fishermen and women know this fly, an old standby for still water fisheries. 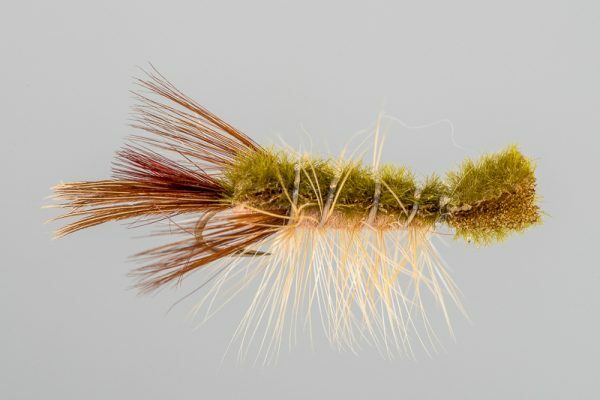 It’s generally considered a good representation of a dragonfly nymph, but it can also represent crayfish, stoneflies, hellgramites and other food. 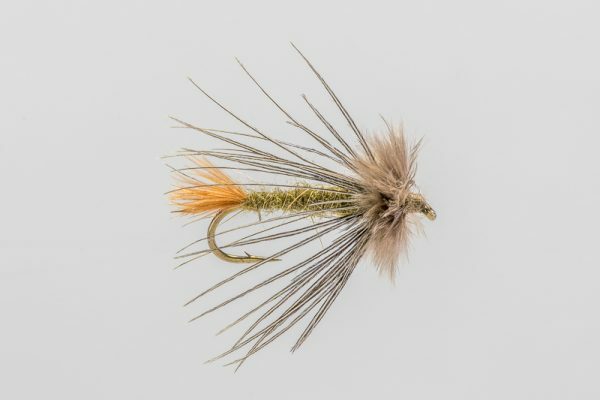 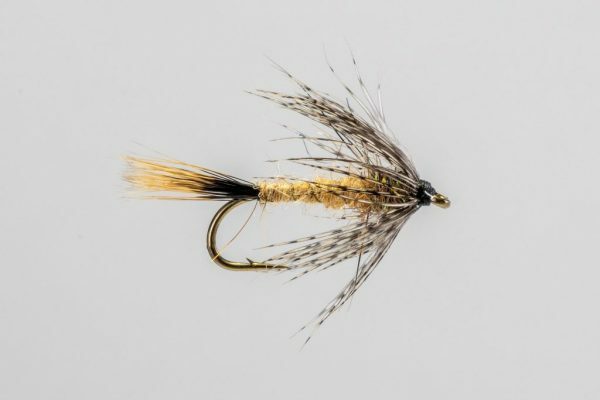 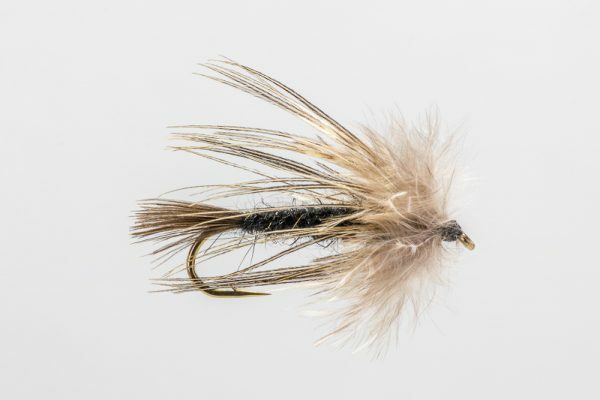 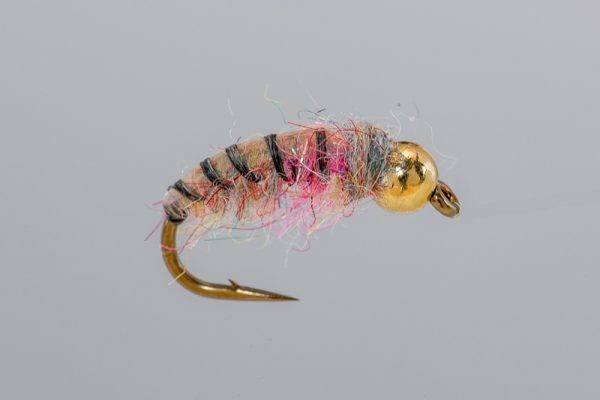 It’s a great attractor patterns as well, and we love to swing its on a trout spey rig.